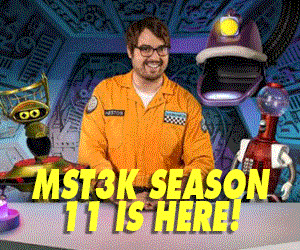 Finally, Leslie Uggams in the role of a lifetime - Concerned Dad! Well, sort of. This movie is a non-stop riot as an absentee father tries to make good with his neglected daughter the only way he knows how- by cutting a brutal swath of destruction through Paris. Also, U2 is tangentially involved. Namedropped at the very least. 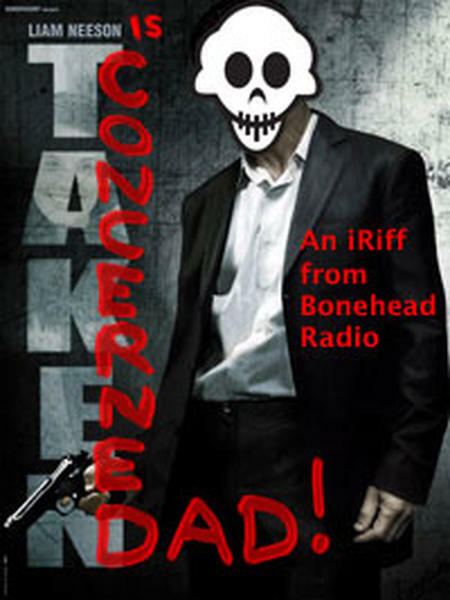 Please join Bonehead Radio as we present our Iriff of "Taken".